Posted on December 26, 2013 by M.E. 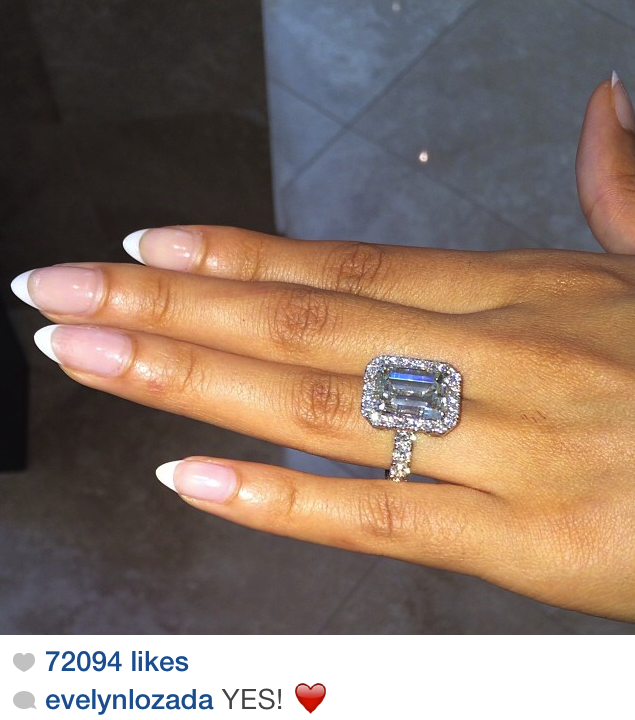 Evelyn Lozada got the best Christmas present ever. 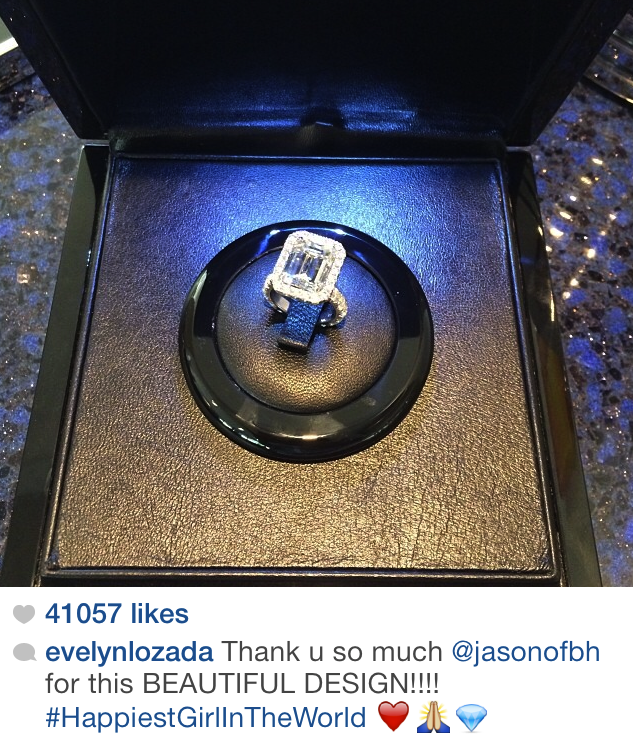 LA Dodger Carl Crawford asked Evelyn to marry him. Congratulations to all the couples who got engaged over the holiday. ← Merry Christmas and Happy Holidays from DreBlackSoFresh.Com! !